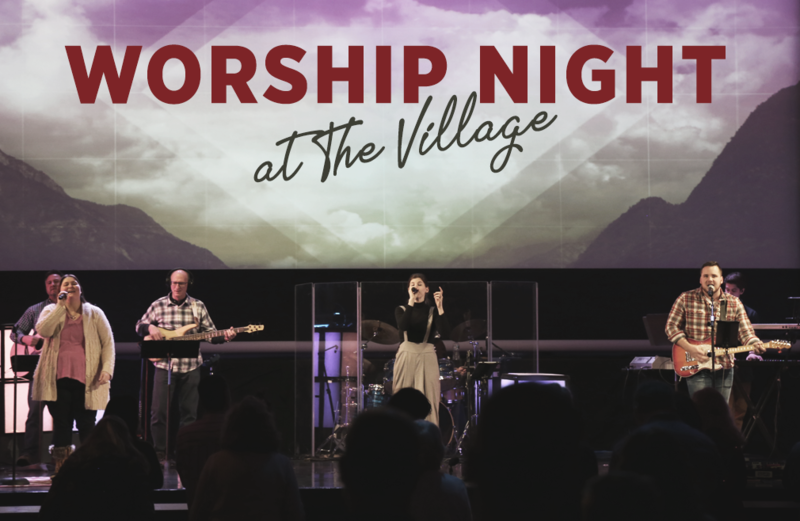 At The Village, we recognize Who God is, what He is doing for us and in us. In response, we engage in a lifestyle of surrender. We believe worshipping in community plays a big role in teaching us and showing us what it is to live a life like that. We would love for you to join us on Saturday, February 23rd at 7:00 p.m. for Worship Night. Come ready to worship as we lift up songs and praise to our God Who is worthy!